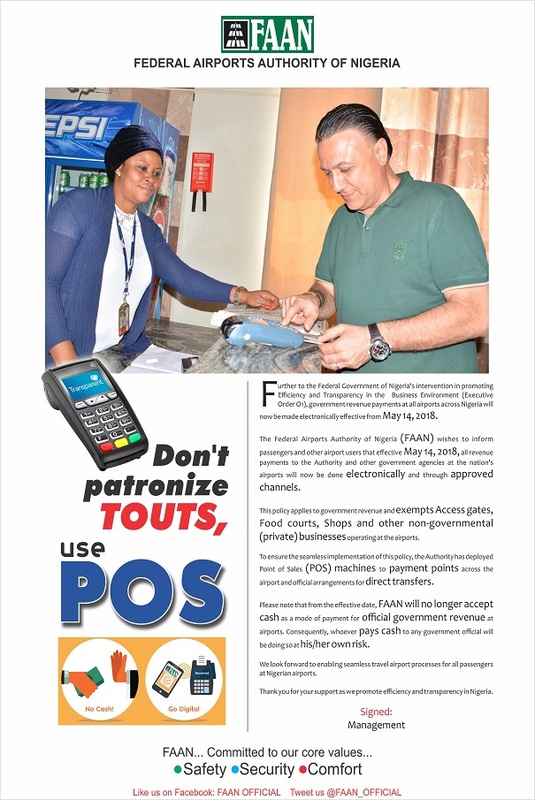 * The just commissioned New International Terminal, Abuja. President Muhammadu Buhari has stated that that the Federal Government was committed to making Nigeria the headquarter of aviation in the West Africa sub region. The unveiling of the new international terminal, which was funded by Chinese Exim Bank with counterpart funding from the Federal Government and constructed by China Civil Engineering Construction Corporation (CCECC), is coming within two months after a similar one was commissioned at Port Harcourt RT International Airport (PHIA) in October. He stated this while delivering a keynote address at the commissioning of the new international terminal of the Nnamdi Azikiwe International Airport (NAIA), Abuja today. Buhari stated that with the commissioning of this terminal, Nigeria was moving towards achieving and meeting global aviation standards in facilitation, passenger processing and service delivery in tandem with international best practices. He noted that the progress made in both the airports and sea ports was made possible by the implementation of the Executive Order on the Ease of Doing Business, adding that government officials manning these gateways are to sustain the momentum and ensure travellers in and out of the country have the best of experience as a necessary complement to the ultra-modern terminal. 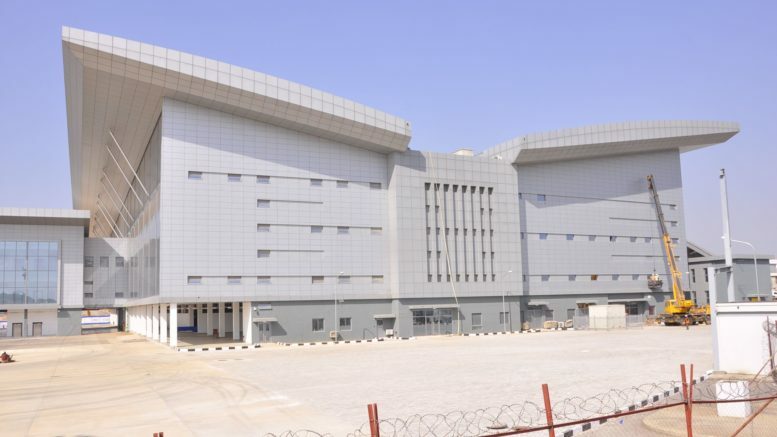 The President disclosed that Nnamdi Azikiwe International Airport Terminal is the first airport terminal to be connected to rail transport system in the country and indeed in the region. * The Minister of State for Aviation, Senator Hadi Sirika and the managing Director of the Federal Airports Authority of Nigeria (FAAN), Engr. Saleh Dunoma during an interview shortly after President Muhammadu Buhari commissioned the new international terminal at Abuja Airport. This, he said has provided passengers and other airport users with a choice in the mode of transport to and from the city center. The President also assured Nigerians that the Federal Government was also committed to developing infrastructural in the aviation industry. He commended CCECC for completing the project, adding that the completion further boost the infrastructure in the aviation industry. Also speaking, the Minister of State for Aviation, Senator Hadi Sirika said that the Abuja terminal is not only strategic but that it is the second busiest airport in Nigeria. He commended President Muhammadu Buhari for commissioning the project ,noting that it was the second project the President would commission within two months. 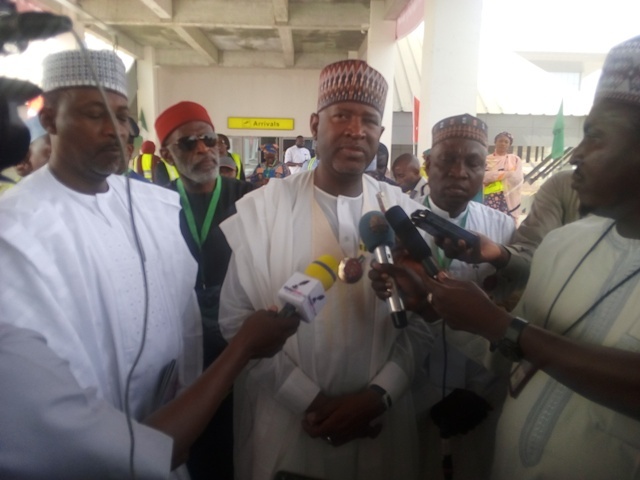 Sirika disclosed that Abuja Airport recorded a total over 5 million passenger traffic in 2017, while the just commissioned new international terminal is designed to handle 15 million passengers a year. The Minister added that the terminal building is on a 56,000 square metres with a a 60m long skywalk that connects to the Airport Metro Station, adding that departing passengers arriving the Airport via Abuja Metro enter through Skywalk to the departure level on the second floor. 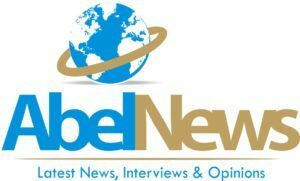 It feels very great because this is one of theose projecrs that has the capacity of connecting nations, cultures, business and frinds. This is what this project is for. On his part, a member of the Senate Committee on Aviation, Senator Ibn Na’Ala, who represented the Committee, said that the new international terminal is world class facility that could compete favourable with other airport terminals across the world. 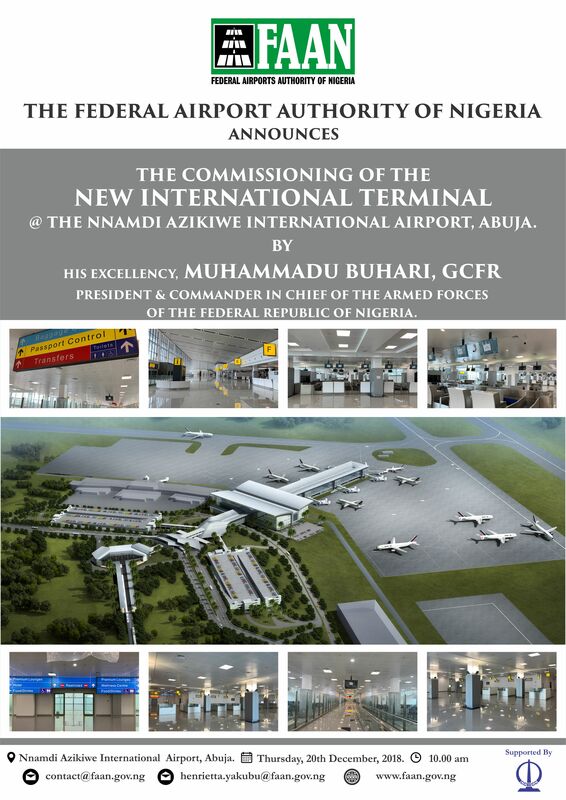 Be the first to comment on "Buhari Commissions New Int’l Terminal At Abuja Airport"